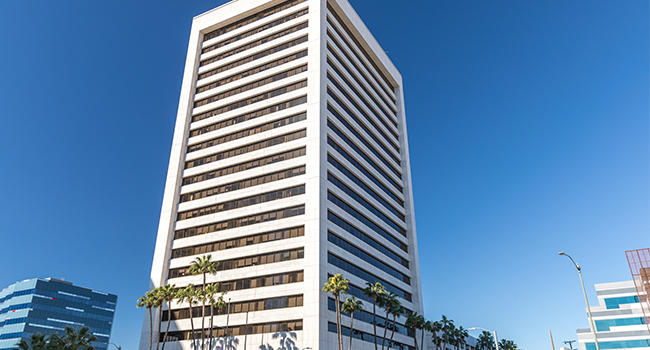 The Westwood Place in Los Angeles, California provides office space, executive suites, conference rooms, and more in a central location, just minutes away from Beverly Hills and Century City. 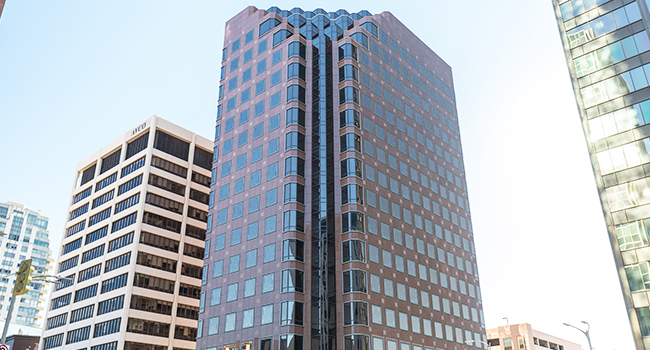 The Tower is a well known building in the Los Angeles area that provides office space, executive suites, virtual office plans, and meeting rooms for businesses. 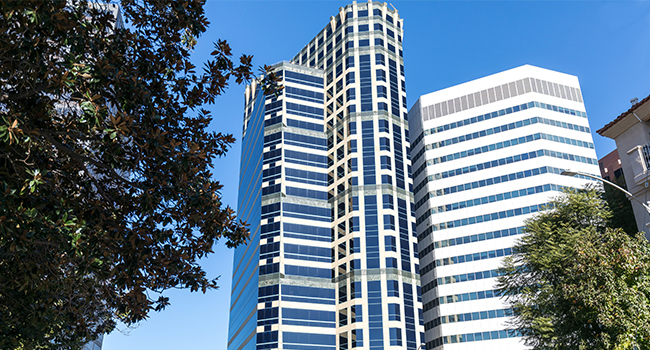 The close proximity to the Federal Building to the Tower is a draw to businesses, and being in Los Angeles is highly prestigious. Westwood Gateway, a Class A building in West Los Angeles, is a fantastic office space, meeting room, and executive suite location for any business. Located on Sepulveda and Santa Monica Blvd., the 405 is easily accessible, and is just minutes from Santa Monica, Beverly Hills.